The Triplets are Back! This time it's MURDER! The tiny colored town of Poplar Cove, California is getting ready for Christmas in 1929. The town's resident pests, 12 year old best girl friends, whom everyone nicknames The Triplets, (because one never sees only one) are bored, bored, bored. Then the town barber is found dead, murdered actually. Well, who better to find the culprit than the girls recently named junior deputiesby the town's sheriff. 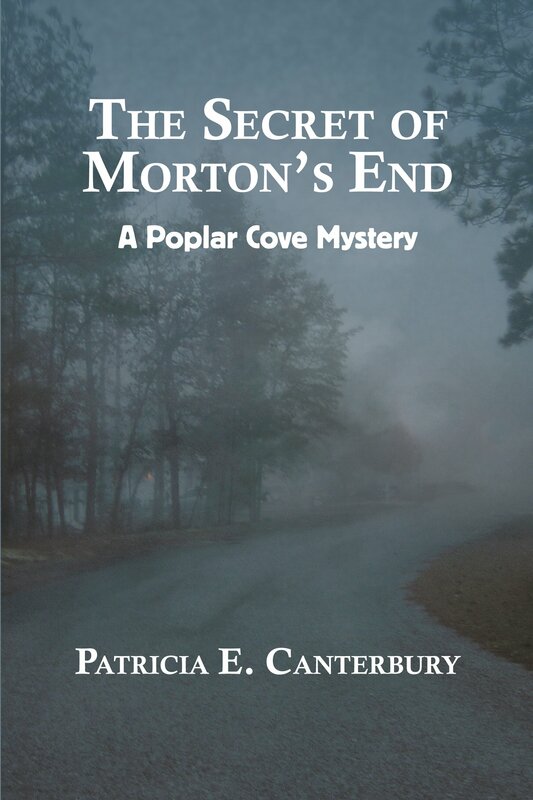 And so begins The Secret of Morton's End, the second of the A Poplar Cove Mystery series by Patricia E. Canterbury. Learn more about The Secret of Morton's End in the Poplar Cove Tribune a newsletter for A Poplar Cove Mysteries.